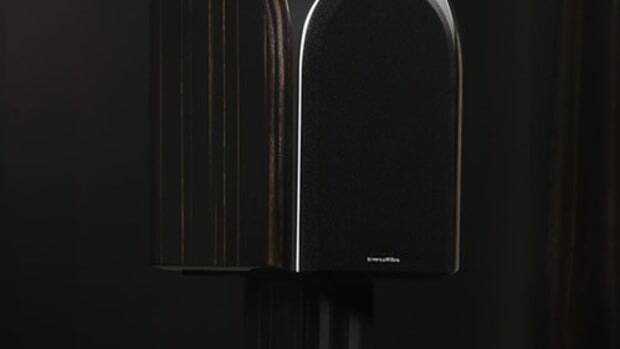 Bowers & Wilkins launches a new and improves 600 Series bringing new technology and improved sound with versatile range of speakers. 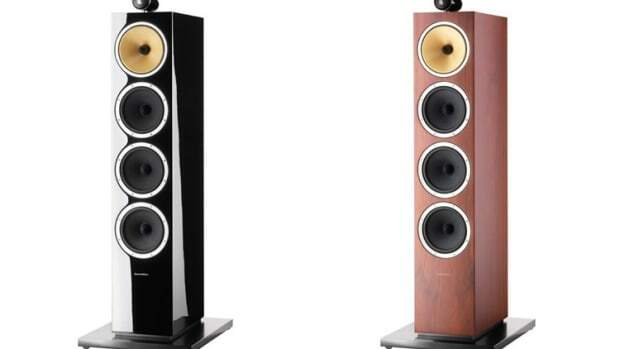 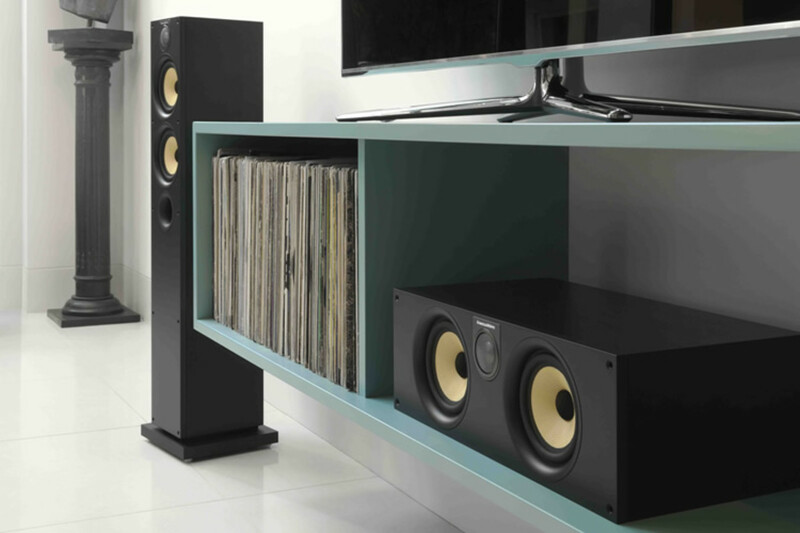 The six new models include everything from center units for home theater setups to their floorstanders for huge sound in a slim package. 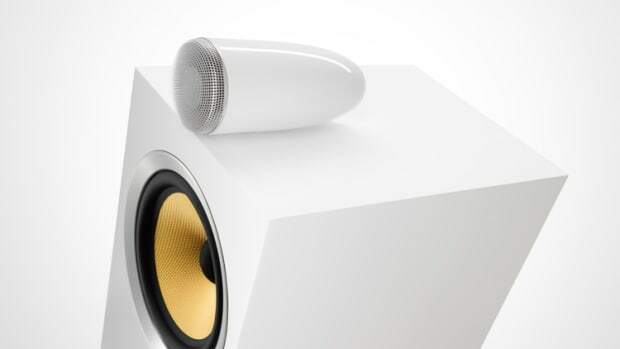 The speakers feature Double Dome Tweeters from their higher-end CM10 models, anti-resonance plugs for lower bass distortion, Kevlar cones for accurate mids, and new Dual Layer aluminum bass drivers and tweeter decoupling technology to improve sound imaging and and sound clarity.